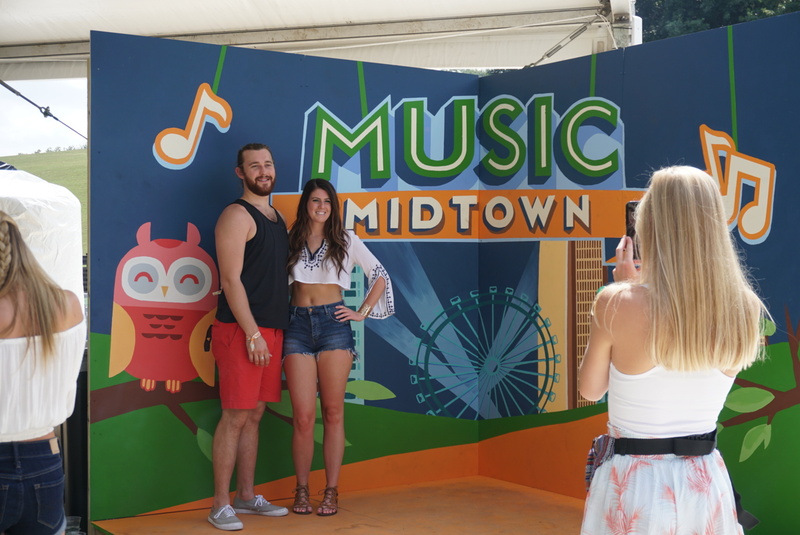 Music lovers of all kinds took to Piedmont Park on Sept. 16-17 for a carefree weekend of good tunes and great times at Music Midtown 2017. 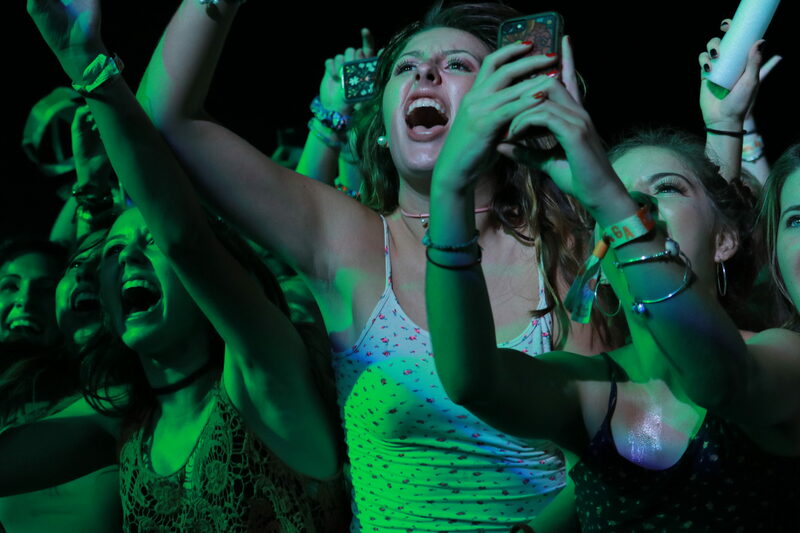 The annual music festival brought fans a range of artists like Weezer, Tove Lo, Oh Wonder, and Bruno Mars. The sun was blazing, the King of Pops were dripping and the music was relentlessly groovy. Oh, and let us not dismiss all of that customary festival fashion. 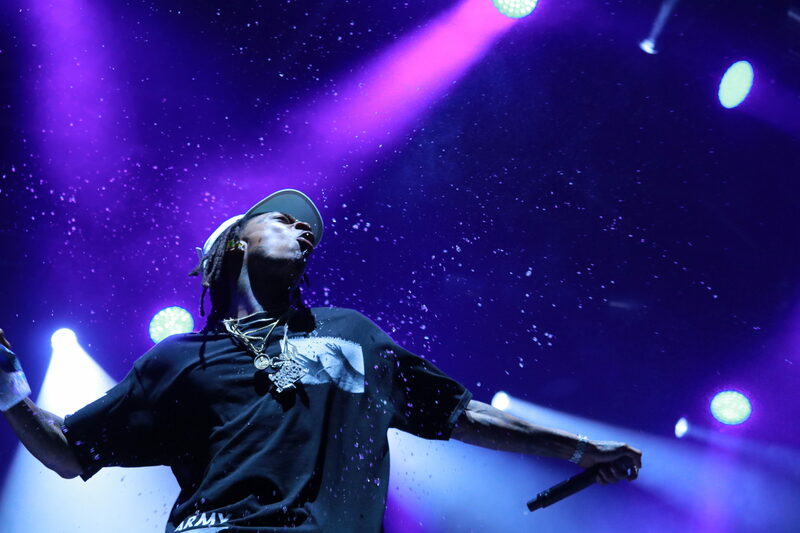 All ingredients for an unforgettable Atlanta music festival experience. 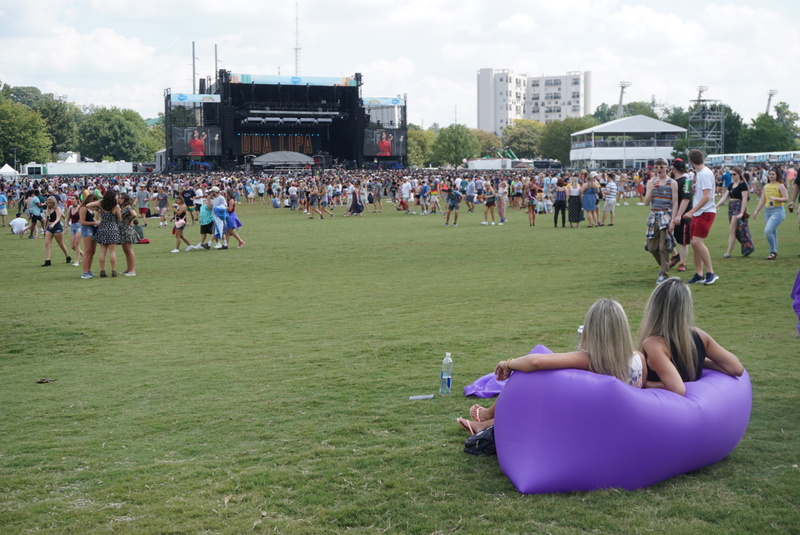 With handfuls of big-name artists, the festival drew in a crowd of more than 70,000 this year creating close quarters inside the typically spacious park. 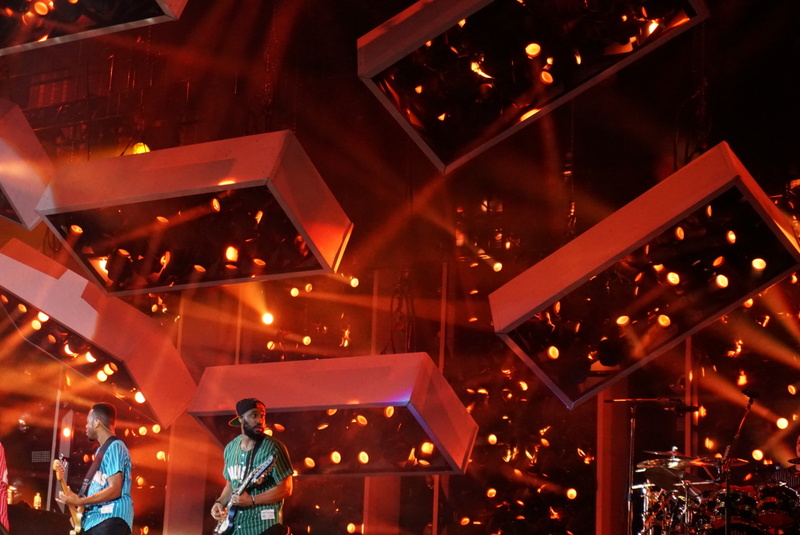 It’s hard to decide which performances shined the brightest with so much energy bouncing from one stage to the next. 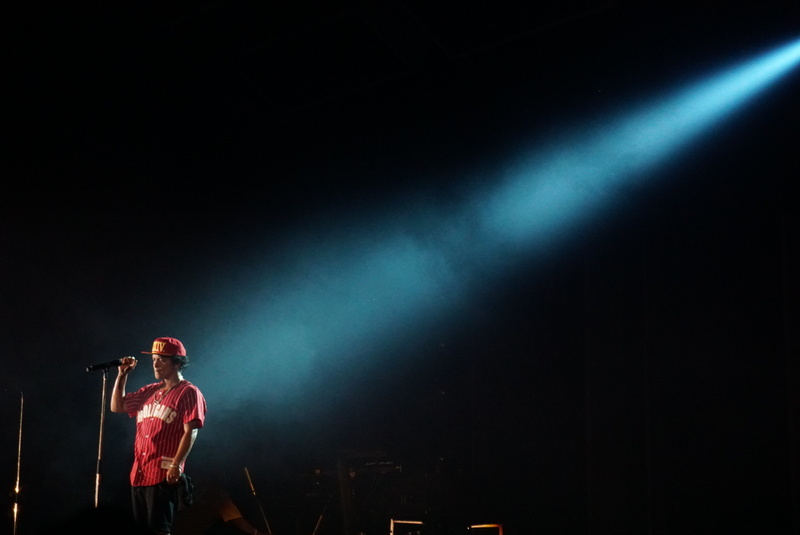 We took it upon ourselves to highlight a few memorable moments and experiences from the festival. 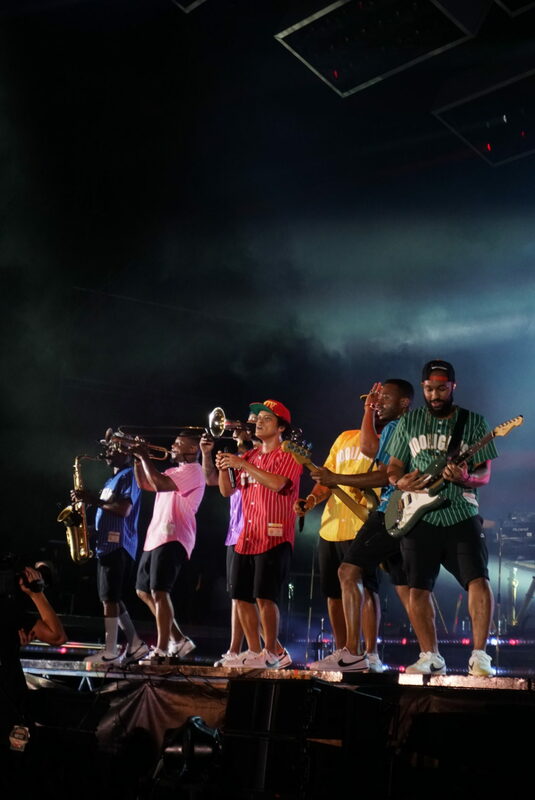 If the sweet swoon and slick dance moves of Bruno Mars didn’t make his loyal fans choke up, the show’s astounding production surely took many admirers breath away. 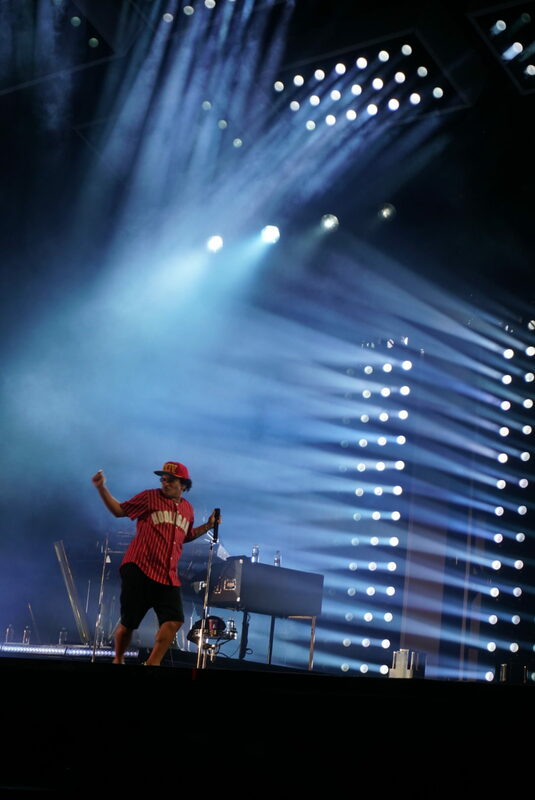 Bruno and his Hooligans brought the heat, literally. Flames and fireworks shot high above the stage while the 24K Magic light rig colorfully illuminated the stage, much like a transformer changing from one shape to the next. And somehow, the suave superstar and his posse of right hand men shined even brighter than the glitzy scene behind them. 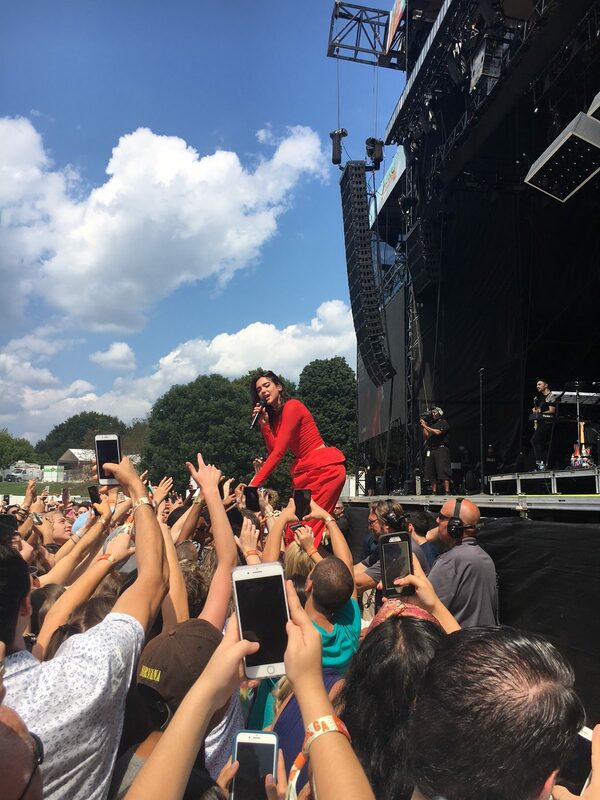 As soon as the Music Midtown gates opened on Saturday, thousands of attendees flooded into the festival grounds, sprinting to get a front row show for London pop singer Dua Lipa. Dedication is a mere understatement. 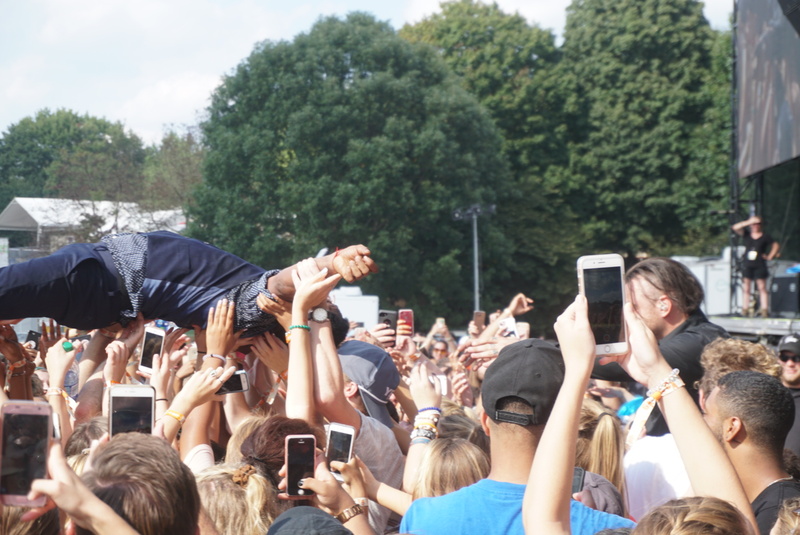 Festie goers were so excited they were literally doing backflips towards the stage. Lipa lovers screamed with anticipation and admiration as she came on stage to empower the audience. Her debut studio album has been out for only a few months, yet fans sang along as if they had known the songs for years. “Thank you, ATL … The energy was insane,” Lipa said on Twitter not long after her impressive performance. 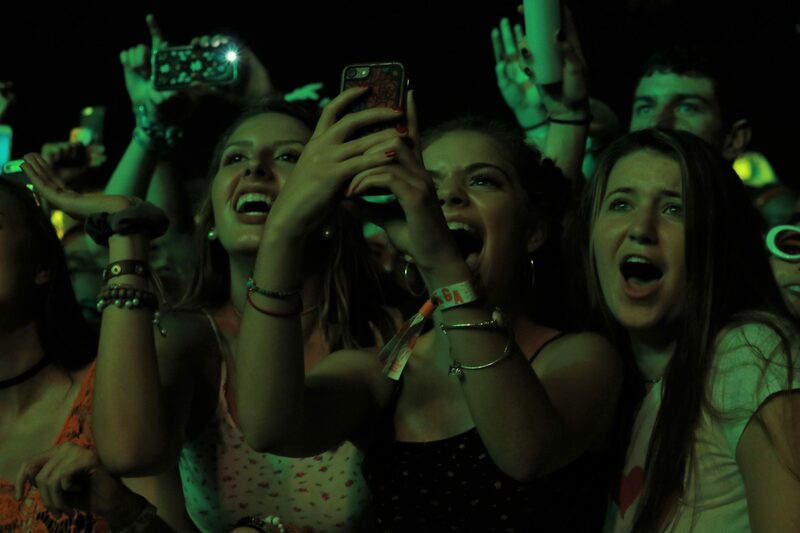 Fans of all ages flocked to the Roxy Stage to hear the new and the old from the beloved punk-rock band that many of us grew up listening to. You could smell the leftover teenage angst of adults rising out of the crowd when the band played “I Miss You.” For those who remember buying that album—on CD, I might add—the lyrics poured out of mouths across the lawn, not skipping a beat. 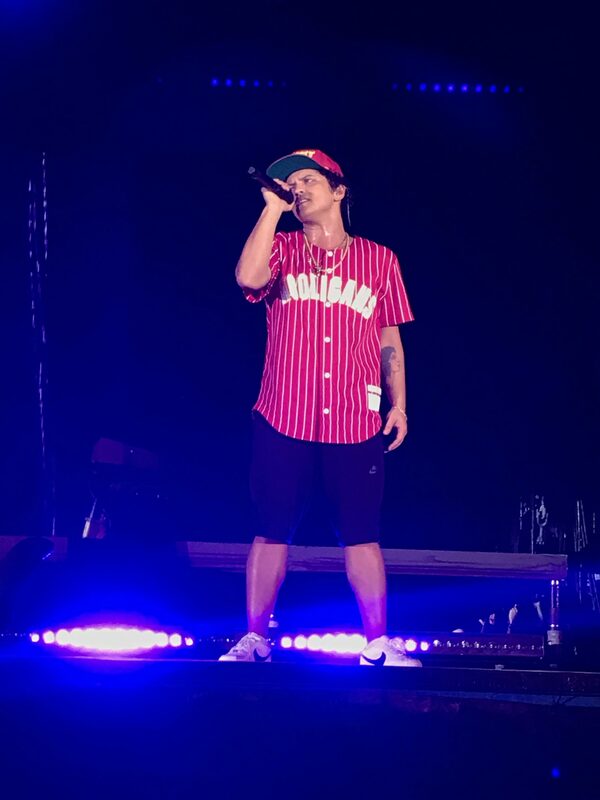 “Say It Ain’t So” is another oldie that echoed off the stage as fans screamed the words and danced their heart out to the 1999 radio hit. Despite the changes the band has gone through, they showed Atlanta that they still have it, and gave us the throw-back Saturday we yearned for. 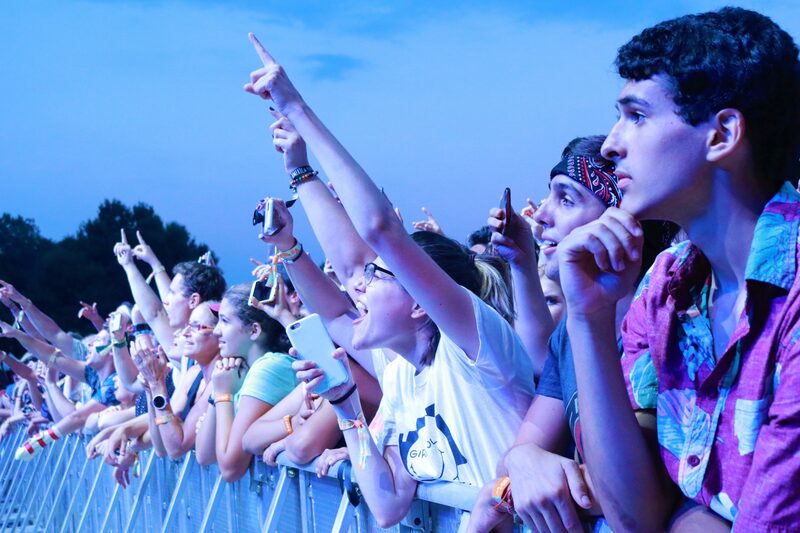 Who said Music Midtown is all about the headliners? 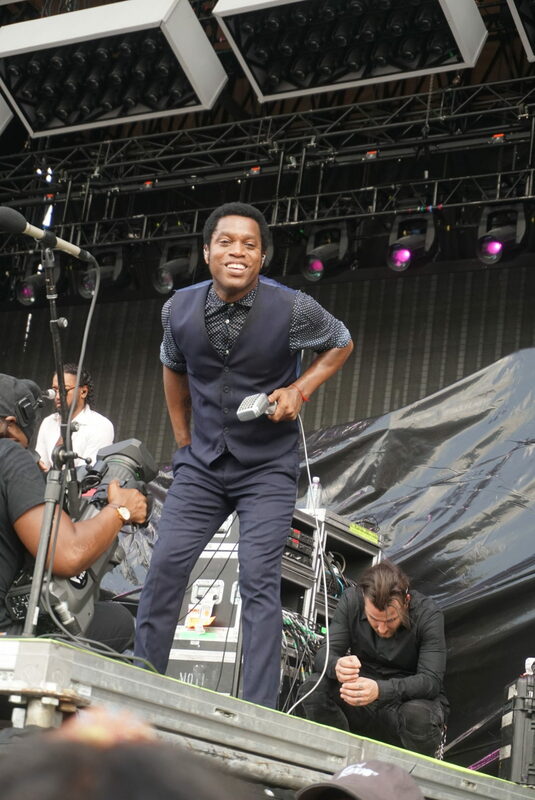 Hollywood’s Vintage Trouble surprised the festival crowd with their soulful yet undeniably electrifying performance. Ty Taylor, lead singer and stage sensation, put on one hell of a show with help from the rest of the extremely talented Vintage Trouble rock & rollers. The band’s chemistry only intensifies their flaming hot stage presence, creating a low-key vibe reminiscent of James Brown meets The Rolling Stones. Bold statement? Yes. But if the Stones chose these fellas to open for them in London, we can confirm they’re worth a listen. “Thank you for partying with us!” Taylor said, not long after he dived into the sea of spectators for an epically successful crowd surf. 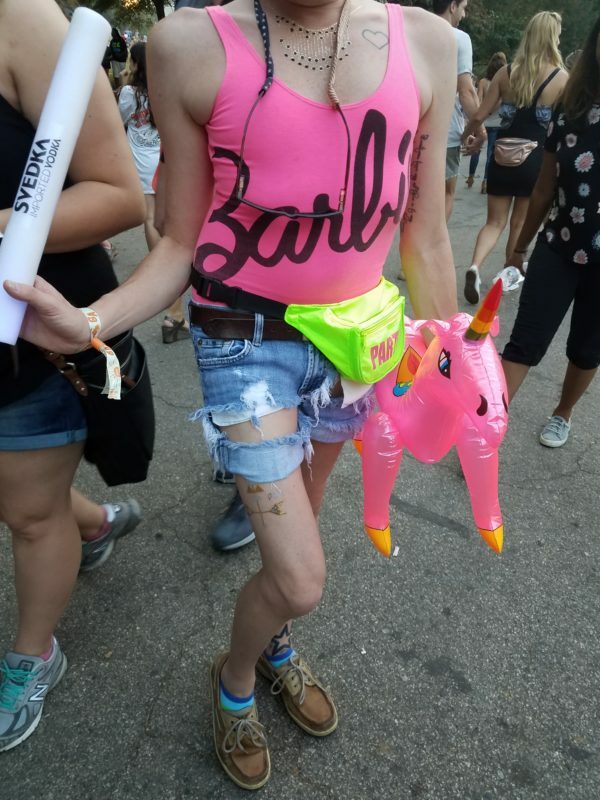 There was plenty of head-turning and strutting going around at Piedmont Park last weekend. Festivals are the prime time to let your apparel do the talking for you. 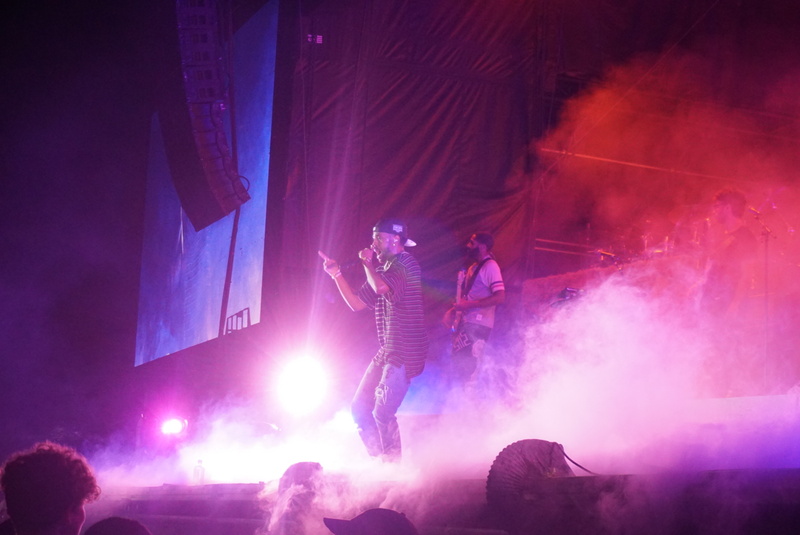 Whether that talking is loud and proud or spreading a specific message, Music Midtown was no exception. Many festival-goers opted for the classic ‘festie’ look, attainable and practical. 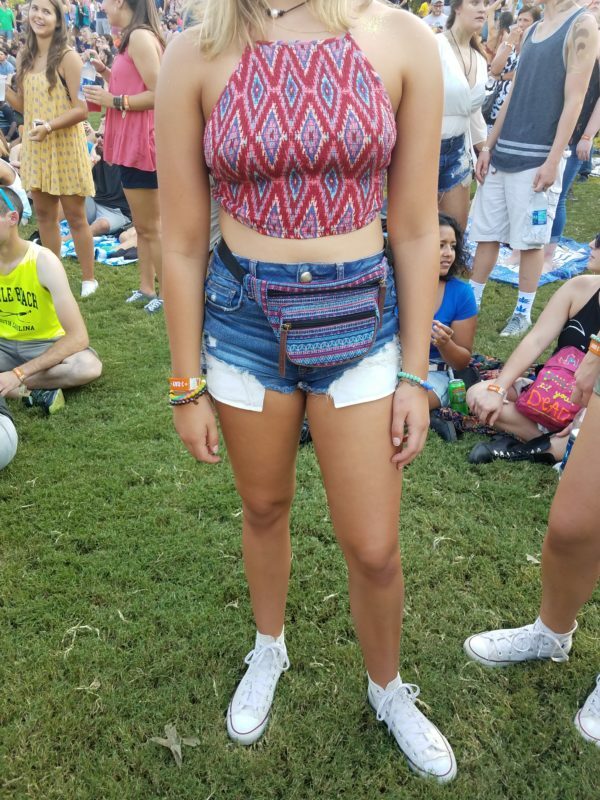 Cut-off jean shorts, tribal printed halter and a matching tribal print fanny-pack complete with body glitter. Some were not there to make a fashion statement but instead to represent a statement bigger than themselves. 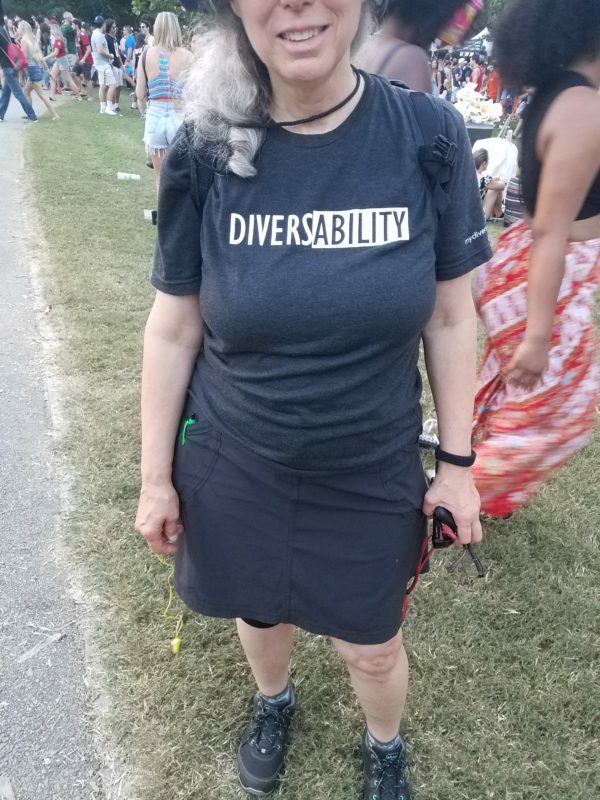 Diversability is an award-winning movement to improve upon the inclusivity of disabled people.